Many people are surprised when they don’t get pregnant immediately they start trying for a baby but others may already have concerns they might have problems conceiving. Fertility Awareness Week 2018 is an opportunity for people at every stage of their journey to parenthood to get the advice they need. To support this in a practical and accessible way Bourn Hall is hosting two Fertility Fayres during this week – one at Wickford on Saturday 27th October and the other at Cambridge on Saturday 3rd November. These events are aimed at people wanting to know more about how to get themselves fertility fit and give themselves the best chance of getting pregnant. There will be a range of wellbeing advice on offer as well as medical advice on aspects of fertility and treatment. Bourn Hall is also supporting World Fertility Day on 2 November helping to increase awareness and support those affected by infertility. Laura Carter-Penman is the Regional Lead Nurse at Bourn Hall, she says people can feel awkward about asking advice but often feel more at ease in the informal environment of a fayre. 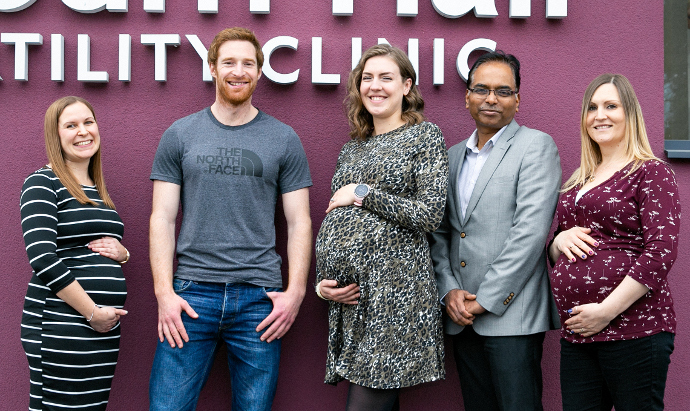 “The idea is that we will have a number of stalls from different organisations offering fertility wellbeing services such as nutritional supplements, reflexology and acupuncture and also have our own fertility specialists available. At a recent Bourn Hall Fertility Support Group meeting all the participants said they had tried complementary therapies either before or during IVF treatment to help them to cope with stress. This has prompted Bourn Hall to forge closer links with therapists that have been well reviewed by their patients. 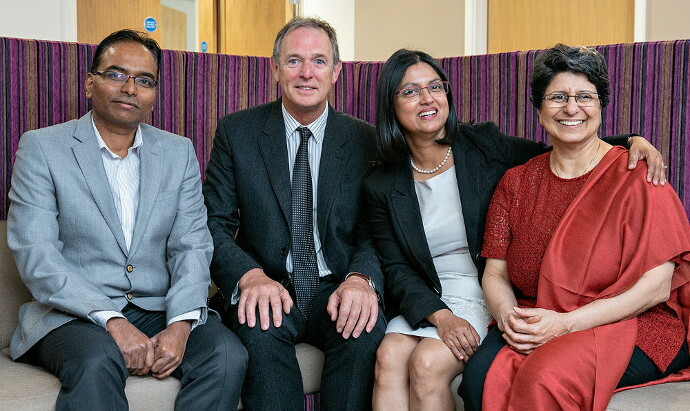 Bourn Hall’s new Wickford Clinic has been designed as a ‘fertility centre’ with several consulting rooms used by visiting complementary therapists to meet this growing demand. It is entirely free of charge to attend the fertility fayres and you do not need to register – just turn up on the day to whichever clinic/date is most convenient for you. There will also be representatives of our fertility support group and information on alternative ways of funding any treatment you might need. 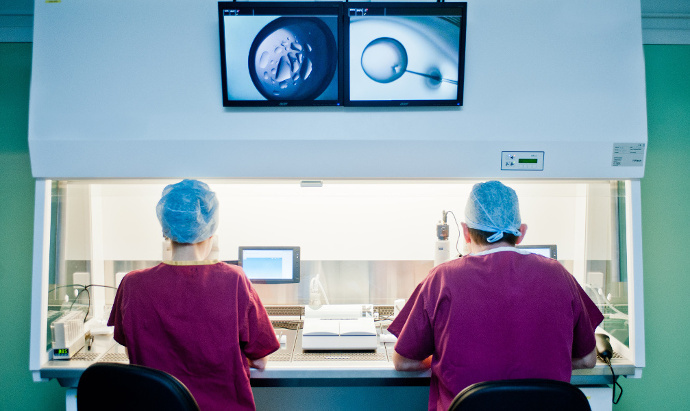 Our egg donation experts will also be on hand to discuss donor treatments or how you can access free IVF treatment through our egg sharing programme. For more information visit the events pages of our website.